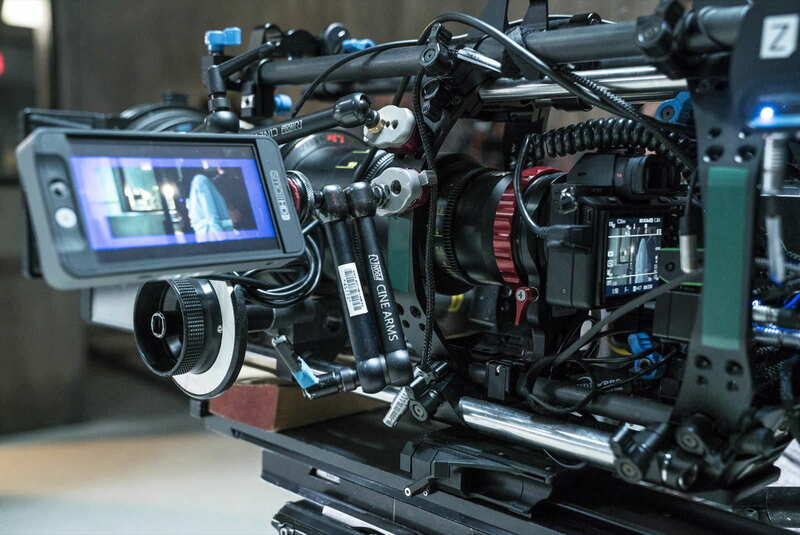 Sony’s A7S II Full-Frame Mirrorless Camera isn’t the latest or greatest, but did you know that it was used to film an entire movie? 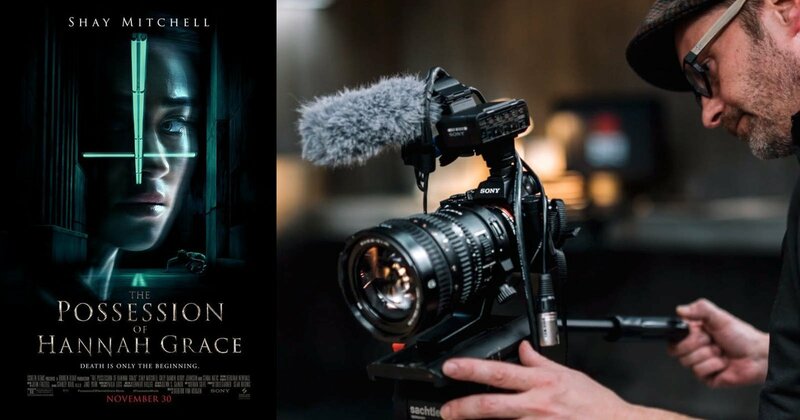 That’s right, “The Possession of Hannah Grace” is officially the first Sony Pictures film to be shot using full-frame mirrorless camera. 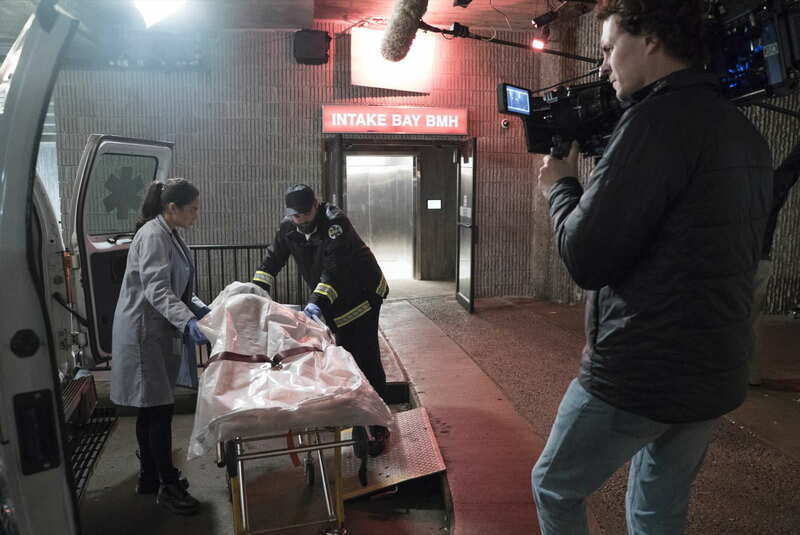 “The smaller camera’s ability to see beautiful under low light conditions, the LED lighting technology, and the methods we used in set construction made this whole production a case study in how to be efficient and still tell a great story with a fantastic look,” said producer Glenn S. Gainor. 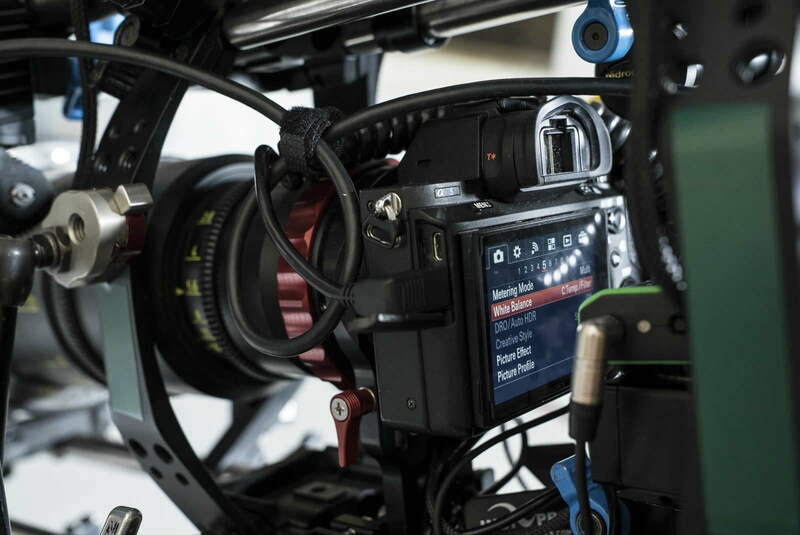 Accessories used include Vantage Hawk 65 anamorphic lenses to squeeze the 16:9 4K image down by 1.3 times to a widescreen size (2.40:1) cinematic format. Read more for additional pictures and information. 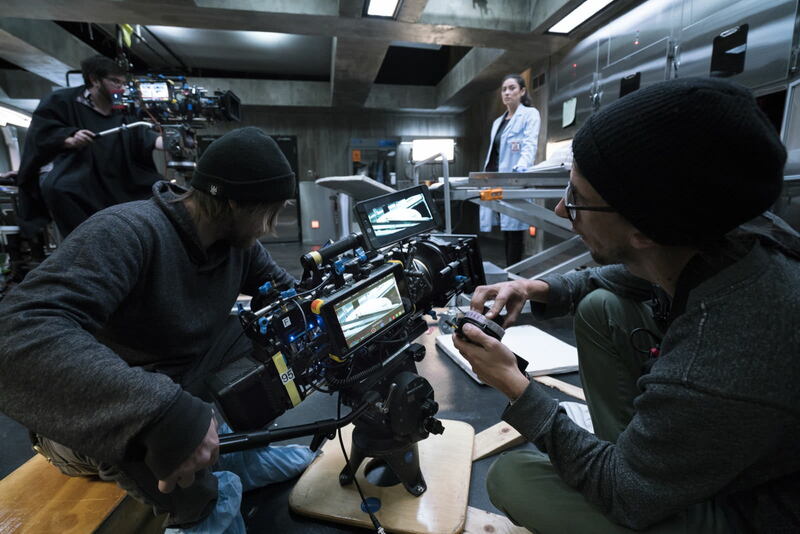 There were a total of 6 lenses on set used during production (40mm, 40mm, 60mm, 60mm, 95mm, and 95mm), while separate Sony A7S II cameras were mounted on each of the 6 lenses due to their relatively low cost compared to the others Hollywood films with. That way, instead of swapping lenses, the entire camera and lens pairings ready to go. “The biggest challenge was the camera’s 8-bit compression. It’s not like the conventional shooting we are used to with ALEXA. There are definitely limitations to be aware of, but the image is spectacular. 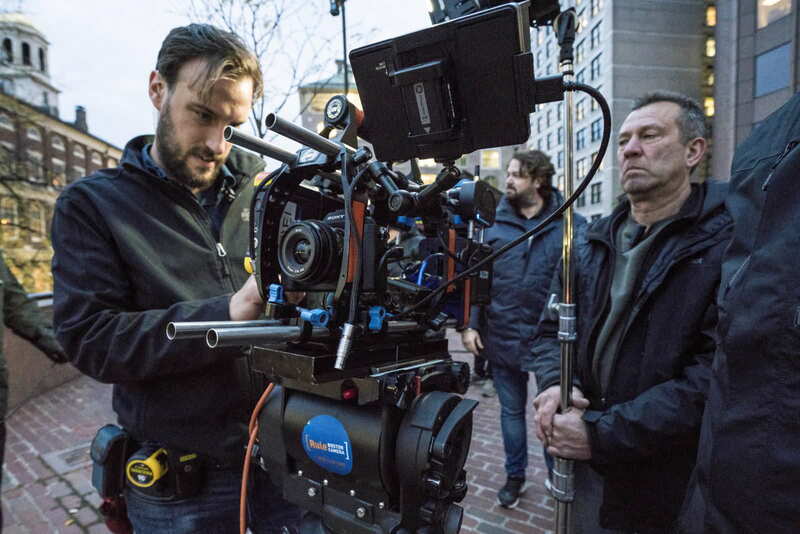 If you work with a director who wants to shoot anamorphic, and we work with a producer who really wants to change the whole vision of how to shoot a cine movie, perfection is not the most interesting goal. 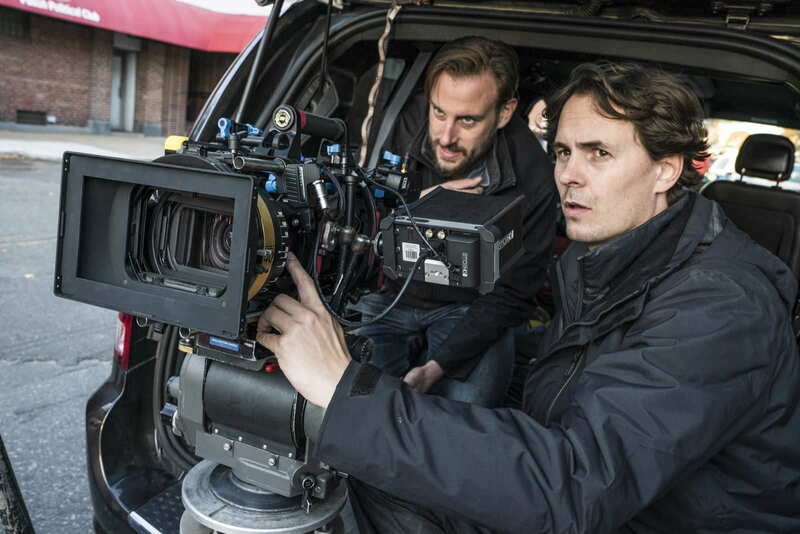 It’s how you are telling the story and whether that works,” said director of photography Lennert Hillege.